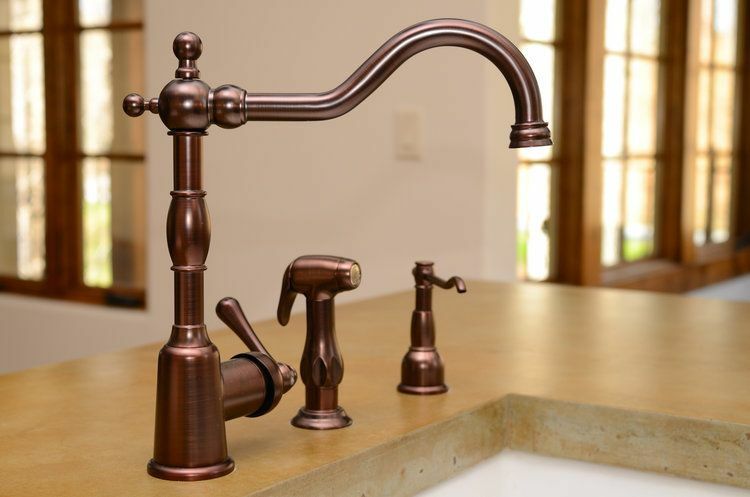 When choosing an ideal faucet for your kitchen a lot of things come into play, most important of them being type and finish. But that is just the tip of the iceberg. There are also resilience, overall quality, and of course price. As with most things, if you want perfection you will have to dig deeper, so make sure to do your research and get properly informed before purchasing anything. 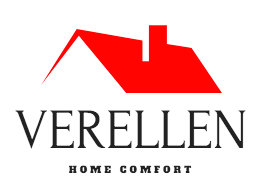 Various options exist, so do not rush with buying but rather carefully decide upon the best faucet to fit your needs. For example, if you have a smaller sink you should not opt for a pull down faucet because of its higher arch that takes up more space. 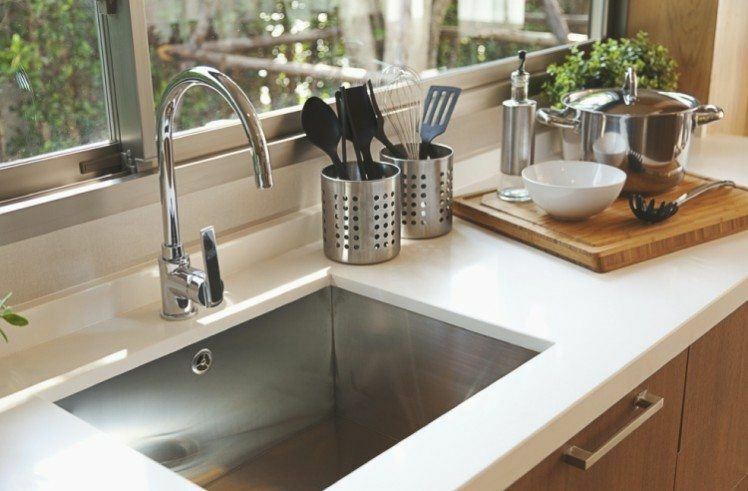 Or if you tend to make a bit more mess in the kitchen, when cooking you should choose a pull out faucet, guaranteed to give you a professional experience in washing dishes. For that unique and vintage feel think about obtaining a "Shepherd's Crook" faucet, which will definitely serve as a time machine every time you look at it but is a bit more expensive. Of course, if you are not that into fancy faucets, you can always choose the classic one with the straight body type, it's reliable and straightforward. A lot of people believe that finishes are only about aesthetics, and that the quality of a faucet will not be determined by them. Well guess what? Those people are wrong. Although a lot of manufacturers today offer lifelong guarantees on finishes, our recommendation is not to rely on them. Besides these things, there are a couple of more to be taken into consideration when choosing a perfect faucet. The handle of a faucet should be easy to command and also pleasant to the touch, but with a certain feeling of firmness. Also, fixtures made from brass are recommended over plastic ones, because they are generally more durable and better at handling the heat. And let's not forget one of the most important things, filters. Namely, there are faucets with filters that are built-in, providing safer and cleaner water devoid of pollutants. This will certainly be a relief to a lot of people who are worried about the safety of their water. And let's not forget one thing, when changing or re-applying faucets, be sure to turn off the water supply or you may end up getting completely waterlogged and nobody wants that. With all this in mind, we hope that you will find your perfect faucet! 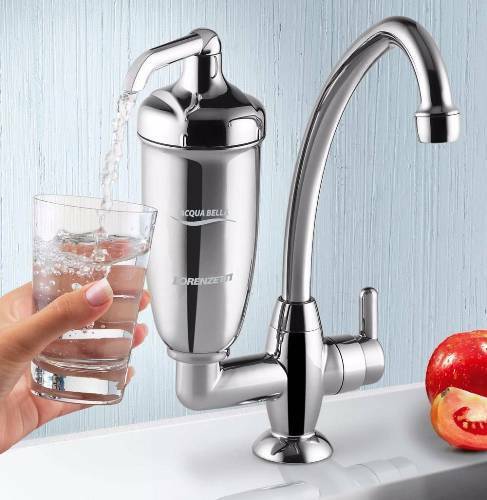 Now, check out what's our thoughts on the best kitchen faucet out there! !